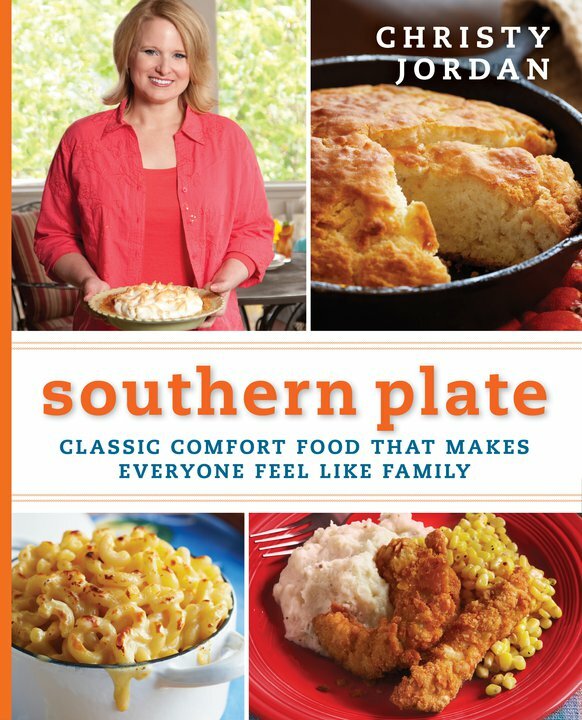 Right now you can get Southern Plate: Classic Comfort Food That Makes Everyone Feel Like Family for only $14.48. The list price on this cookbook is $27.50. So, you’re getting an excellent deal.